Hartweizengrieß grob Rieper 500 gr. 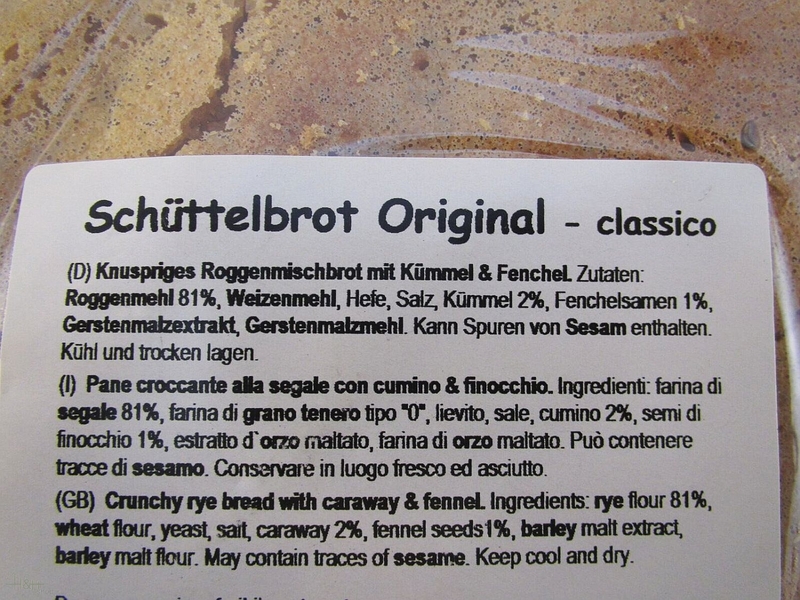 RIEPER durum wheat semolina coarse is made pure durum wheat in a gentle grinding process. Due to its granular structure, this durum wheat semolina remains soft and fluffy during cooking, yet cut-resistant and is therefore ideal for preparing hearty starters, loose dumplings and airy casseroles. Sehr gut im Geschmack!! Urlaubsfeeling pur!! lovely bread, very correct delivery, just one little thing: the bread was broken all over, but this does not really matter as it is broken in our stomac anyway. Crispy Bread with Olive Oil 125 gr. 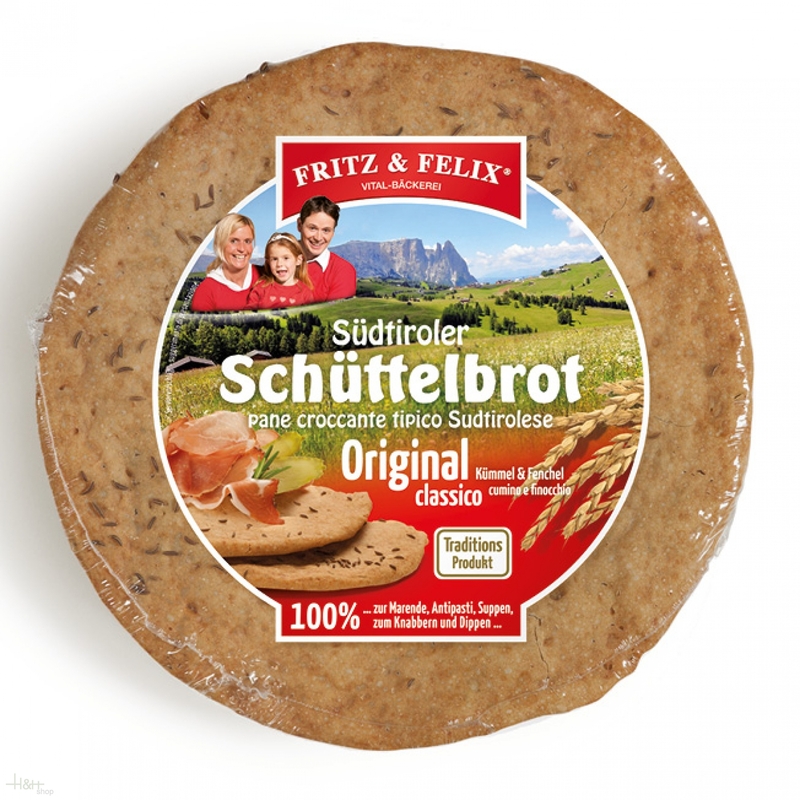 - Fritz & Felix 2,15 EUR / 1,72 €/100 gr.